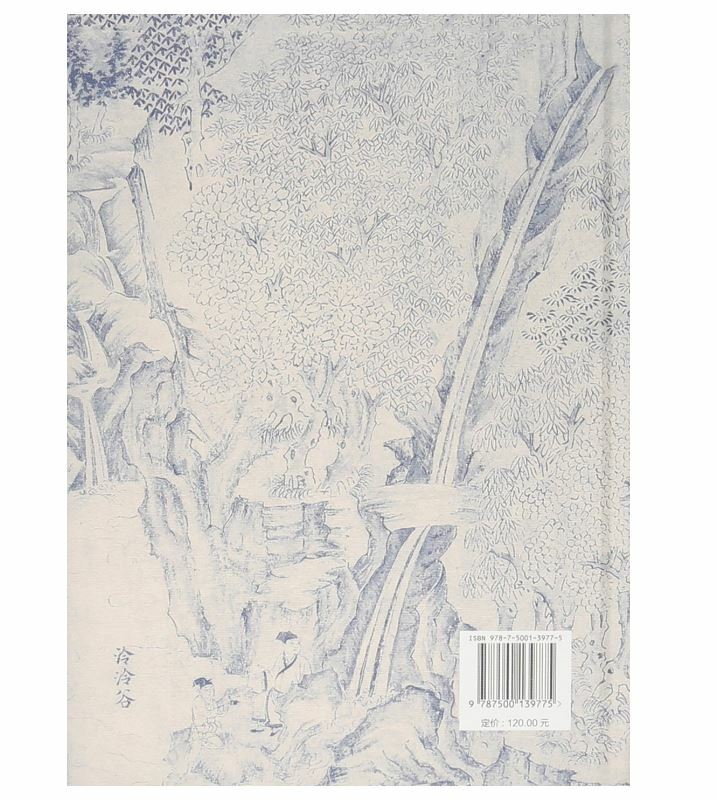 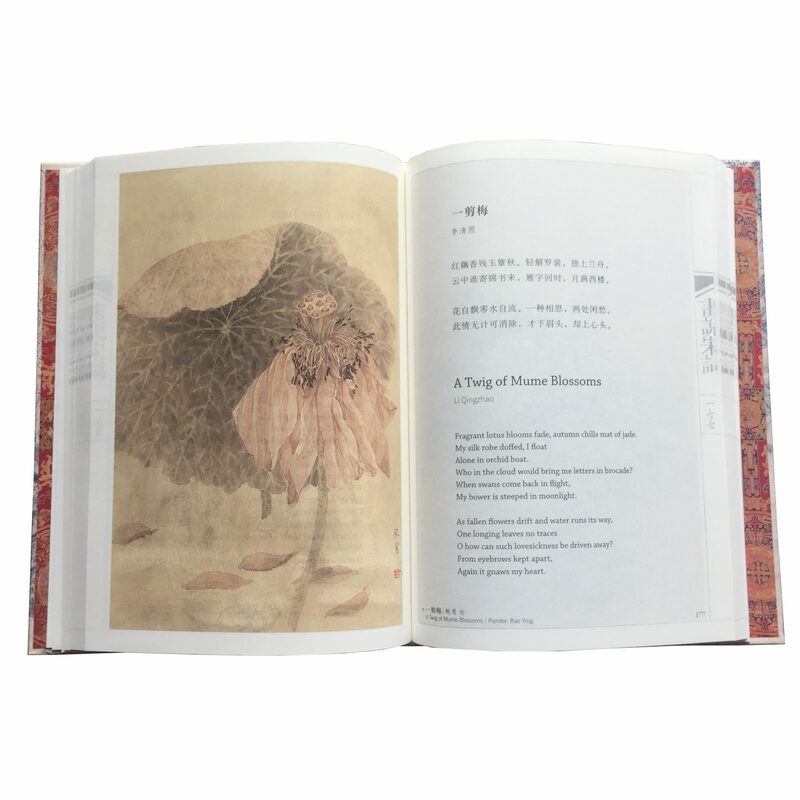 A very fine book on ancient Chinese poems. 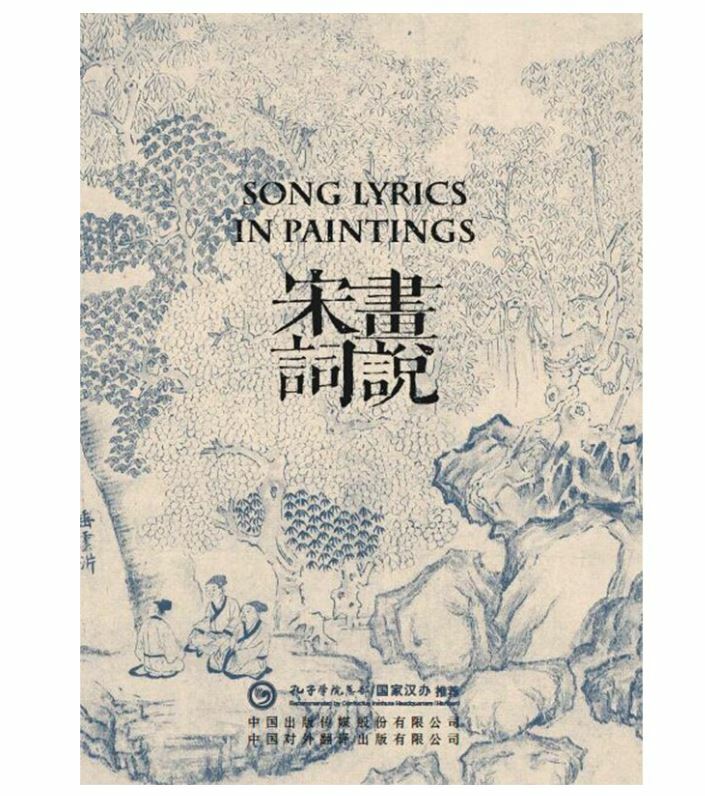 It is translated by professor 許淵冲 Xu YuanChong (1921- ) from Peking University. 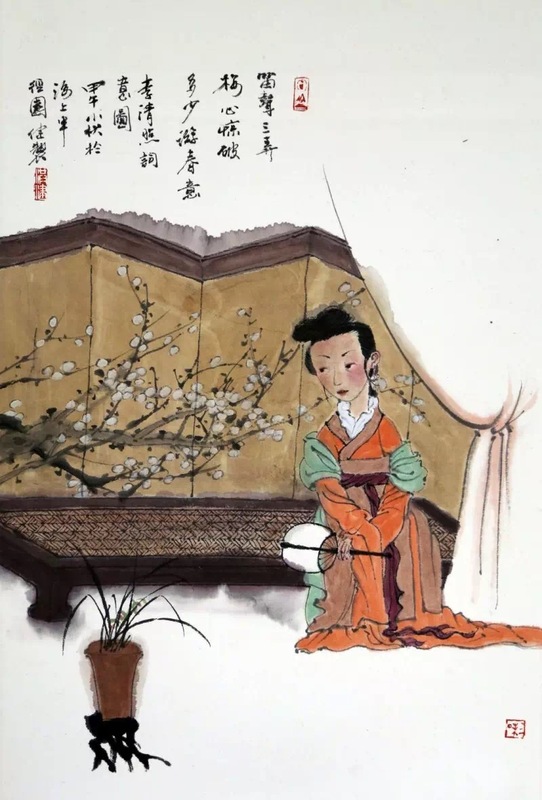 In 1999, he was nominated for Nobel Literature Prize. 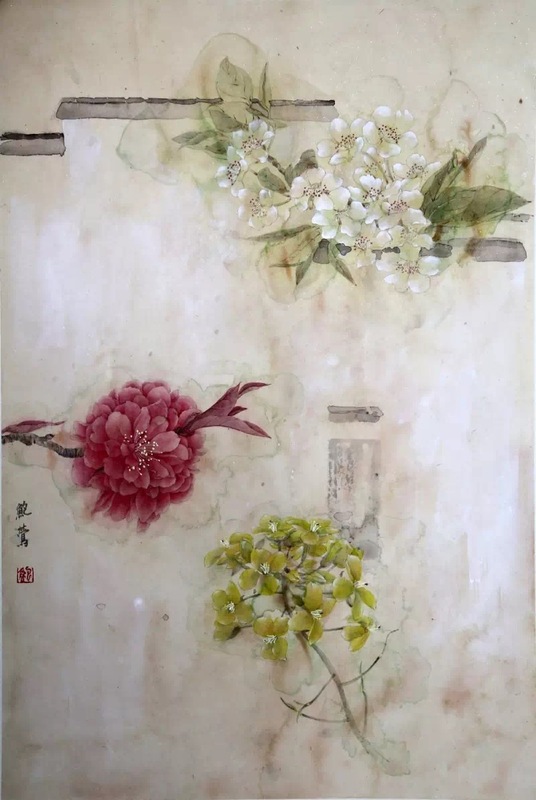 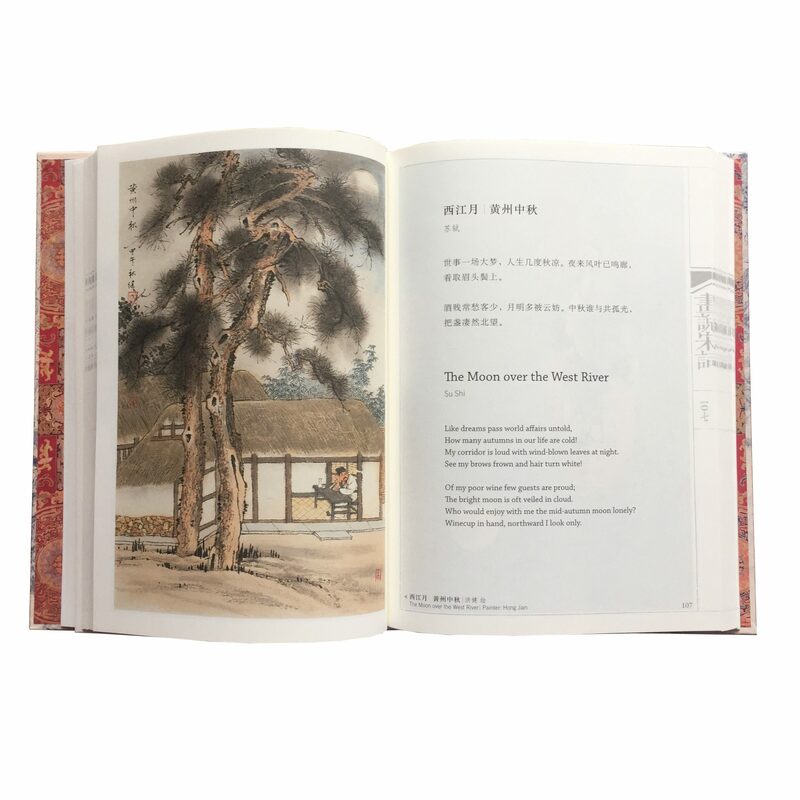 Each poem is not only available in Chinese and English, but also accompanied with a traditional Chinese painting which is done by modern Chinese artist. 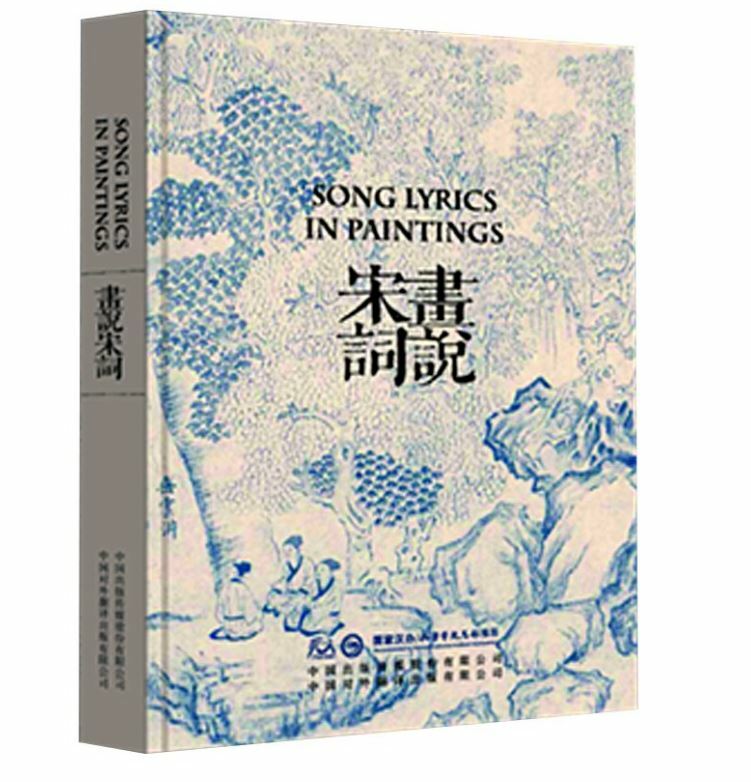 It is a very good guide for artist to choose proper poetry for his paintings.